The Bold Type will debut this summer. 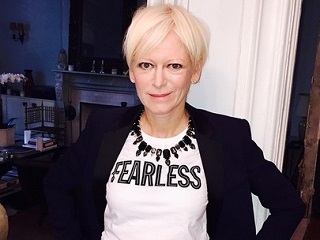 Freeform has ordered the pilot Issues—which is based on Hearst chief content officer Joanna Coles’ life—to series. The Bold Type provides a glimpse into the outrageous lives and loves of those responsible for the global women’s magazine Scarlet. The rising generation of Scarlet women lean on one another as they find their own voices in a sea of intimidating leaders. Together they explore sexuality, identity, love and fashion. The Bold Type is expected to debut this summer.